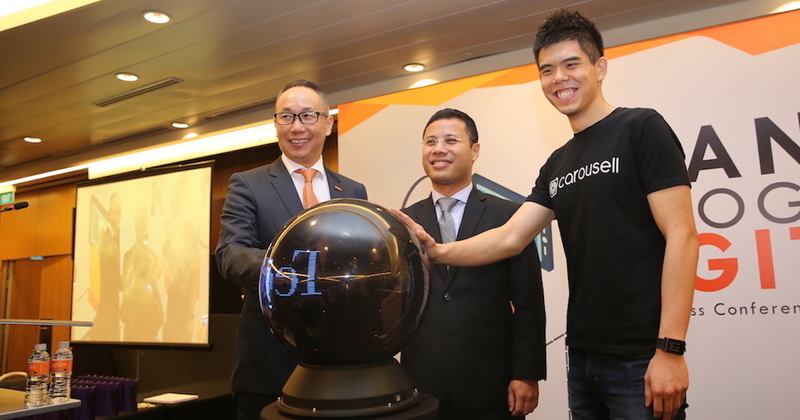 Carousell has recently announced its partnership with OrangeTee & Tie, a local property agency, to make real estate even more accessible to Singaporeans. With this partnership, all verified reviews of OrangeTee & Tie agents will be made available on Carousell. Called the ‘Property Agents Review’, it will be the first review portal of its kind by a property agency in Singapore that allows customers to review and rate its property agents. This will be integrated with Carousell’s existing user feedback system, and gives property seekers on the marketplace a greater peace of mind when engaging agents. The additional database of reviews will also allow property buyers, sellers, tenants and landlords, to get a full view of a potential property transaction, just as they would for regular listings on the marketplace. Ultimately, this allows users to make smarter decisions when purchasing real estate. OrangeTee and Carousell will subsequently expand the partnership to bring all 4,050 OrangeTee & Tie agents onto the platform, enabling over 20,000 listings and more than 9,000 agent reviews on Carousell within the next three months. According to Carousell, many users are now turning to Carousell to purchase big-ticket items such as cars and property. With this newfound partnership, Carousell users can now browse property listings with confidence. “With Carousell, our agents bring more value to consumers, as they have information such as past reviews, to help them make the right decisions,” said Steven Tan, Managing Director of OrangeTee & Tie.